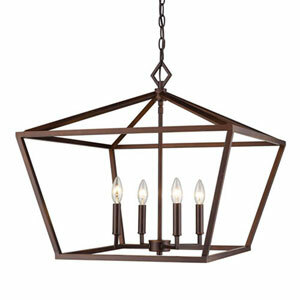 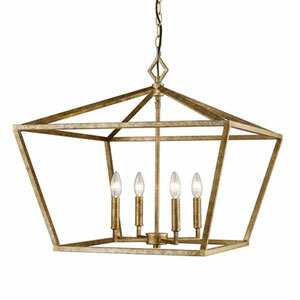 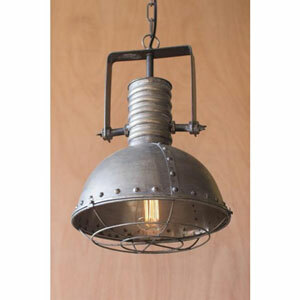 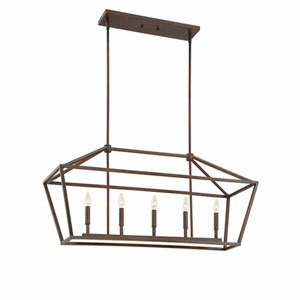 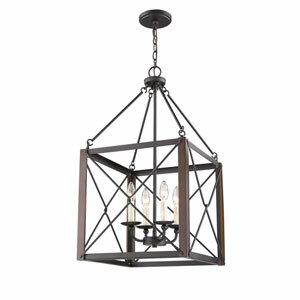 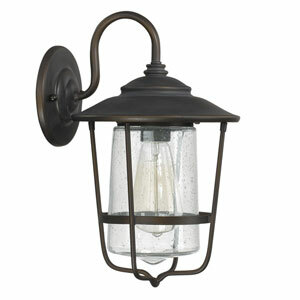 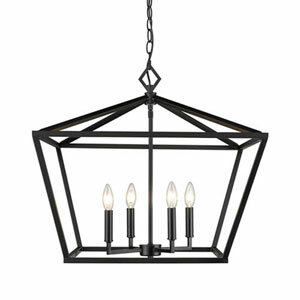 This lighting has the perfect combination of a married industrial and French cottage style. 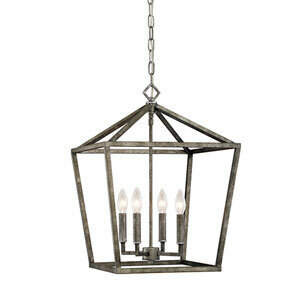 The antique turquoise paint feminizes the masculine metal and caging. 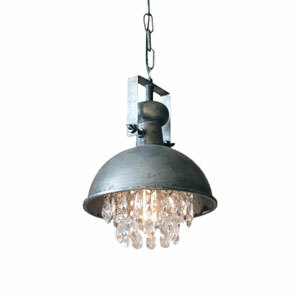 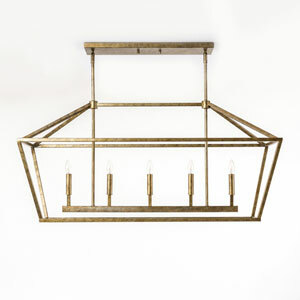 This is a must have kitchen bar light or bathroom pendent! 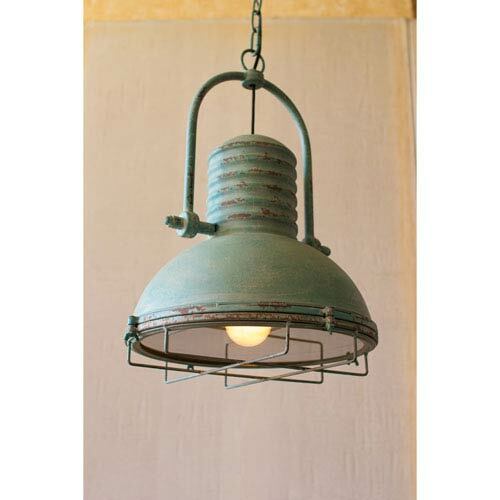 Antique Turquoise One-Light Pendant With Glass And Wire Cage is rated 5.0 out of 5 by 4. 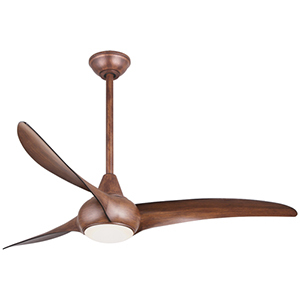 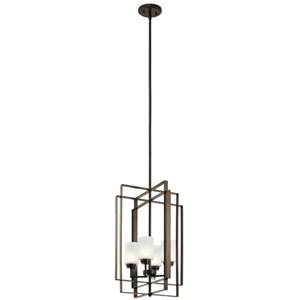 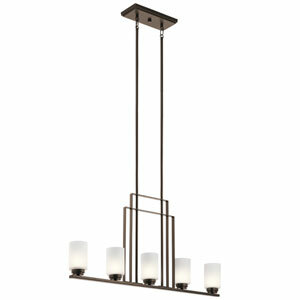 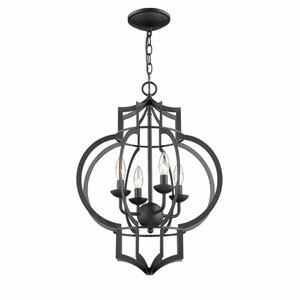 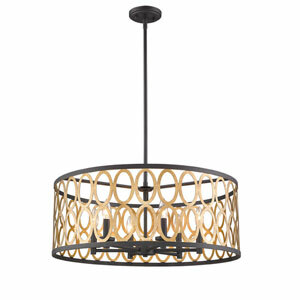 Rated 5 out of 5 by cassiecronk from This pendant ties the whole kitchen together! 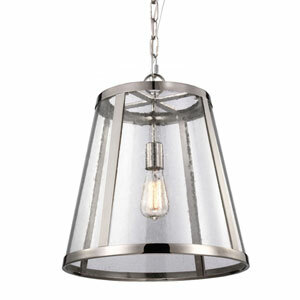 My husband recently installed our pendant light in our kitchen nook area. 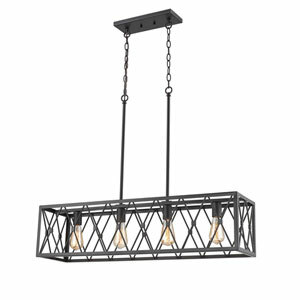 It turned out to be the one thing that finished off our kitchen. 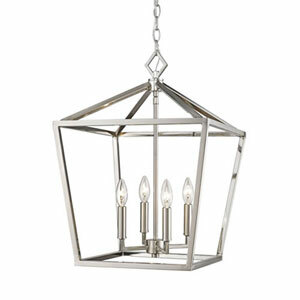 It is the perfect size, not too large but it is also not a small light either. 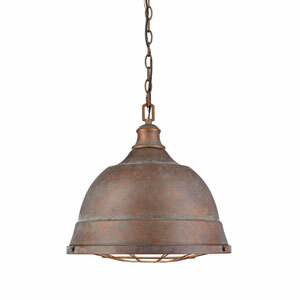 It's antique mint or army green look gives off just the right amount of color to the space. 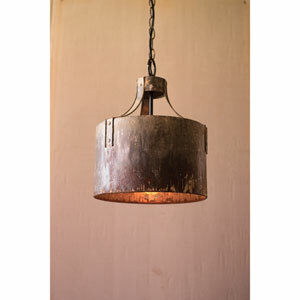 It looks dirty, the way it was antiqued, but don't let this put you off it is stunning and the "dirt" only heightens the interesting details in the light. 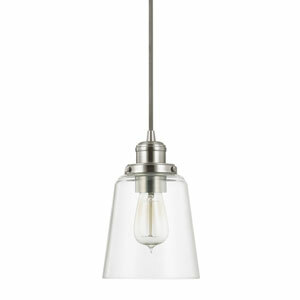 It does come with a plug but my husband was able to splice the cord and connect it to the ceiling electrical wiring. 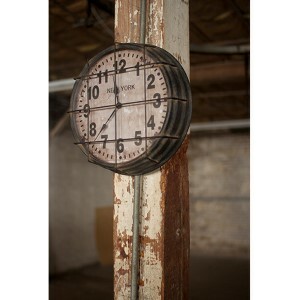 Stunning and true to picture.